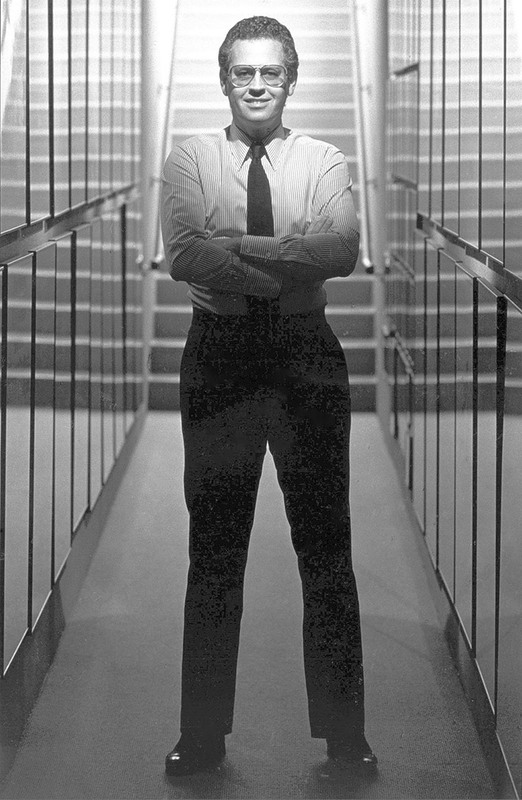 Anthony Goldschmidt was an American graphic designer, art director, and title designer who founded the renowned Intralink Film Graphic Design firm in 1979. Born in New York City in 1942, Goldschmidt received his bachelor's degree from Washington University in St. Louis and Master of Fine Arts from Yale University. 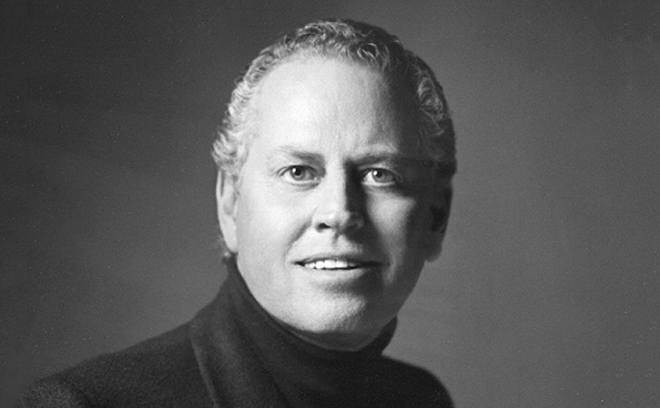 Goldschmidt began his career in advertising, working at the Madison Avenue firm J. Walter Thompson as an art director, before moving to Hollywood to join the Warner Bros. marketing department in the late 1960s. Best known for his work as a poster designer, Goldschmidt most famously designed the iconic marketing campaign for Steven Spielberg's E.T. The Extraterrestrial with his firm Intralink. Other notable film posters designed by Goldschmidt include Blazing Saddles, Blade Runner, A Few Good Men, The Shawshank Redemption, Apollo 13, Twister, Psycho, The Aviator, Batman Begins and The Dark Knight. Goldschmidt was also a prolific title designer, creating titles for films such as McCabe & Mrs. Miller (1971), Straw Dogs (1971), Blazing Saddles (1974), Young Frankenstein (1974), The Witches of Eastwick (1987), Spaceballs (1987), Scrooged (1988), Thelma & Louise (1991), Stargate (1994), A Time to Kill (1996), and Batman & Robin (1997). He died in Los Angeles in 2014.